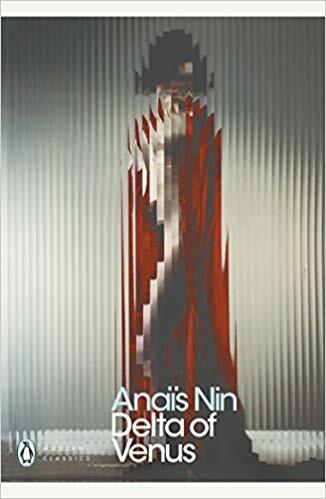 In Delta of Venus Anaïs Nin conjures up a glittering cascade of sexual encounters. Creating her own 'language of the senses', she explores an area that was previously the domain of male writers and brings to it her own unique perceptions. Her vibrant and impassioned prose evokes the essence of female sexuality in a world where only love has meaning.